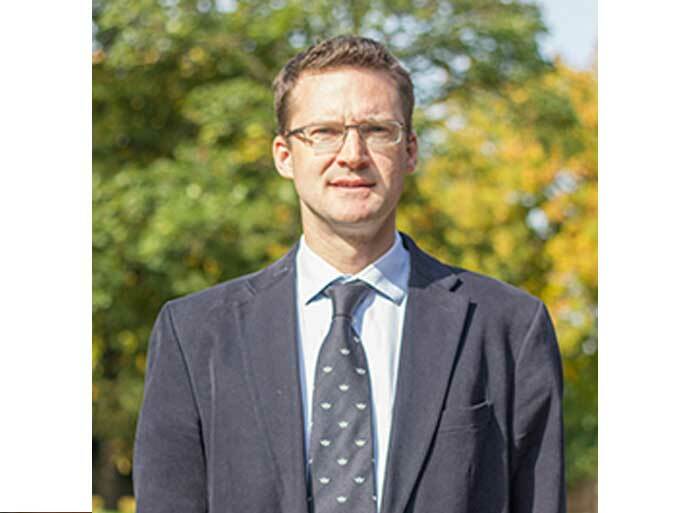 Mr Jamie McKenzie is a consultant orthopaedic surgeon specialising in foot and ankle surgery. He graduated from Oxford University Medical School in 1997. Mr McKenzie completed higher surgical training in and around Bath. He has undertaken advanced fellowship training in New Zealand and Bristol studying both children’s and adult’s complex foot and ankle surgery. Minimally invasive and arthroscopic surgery, sport and dance injuries.